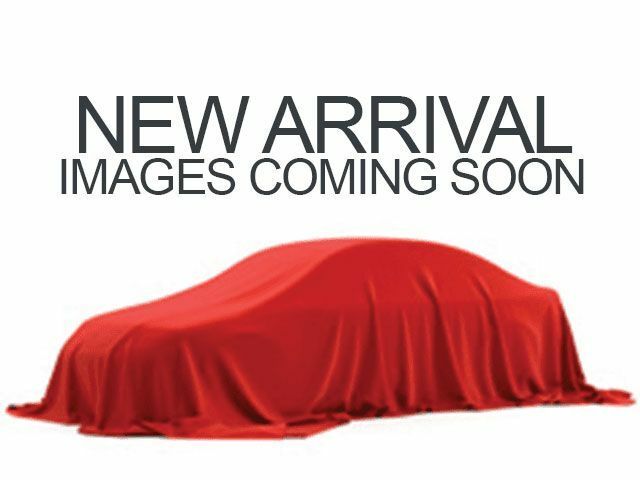 Description CARFAX 1-Owner, Hubler Q Certified, LOW MILES - 41,137! SE trim. FUEL EFFICIENT 29 MPG Hwy/22 MPG City! 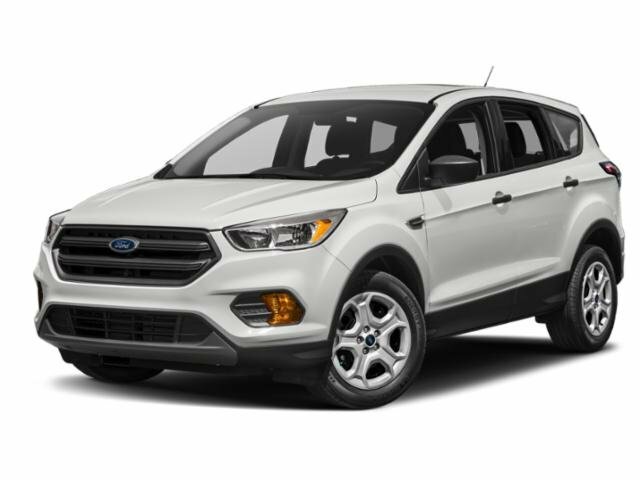 CD Player, iPod/MP3 Input, Satellite Radio, Brake Actuated Limited Slip Differential, Smart Device Integration, Onboard Communications System, Alloy Wheels, ENGINE: 2.0L ECOBOOST, WHEELS: 17" ALLOY SPARKLE SILVER PAIN. Back-Up Camera, 4x4, Turbo Charged. READ MORE! Back-Up Camera, Satellite Radio, iPod/MP3 Input, CD Player, Onboard Communications System, Smart Device Integration, Brake Actuated Limited Slip Differential. ENGINE: 2.0L ECOBOOST GVWR: 4,840 lbs, 3.07 Axle Ratio, WHEELS: 17" ALLOY SPARKLE SILVER PAINTED ALLOY (STD). Rear Spoiler, MP3 Player, Keyless Entry, Privacy Glass, Steering Wheel Controls.